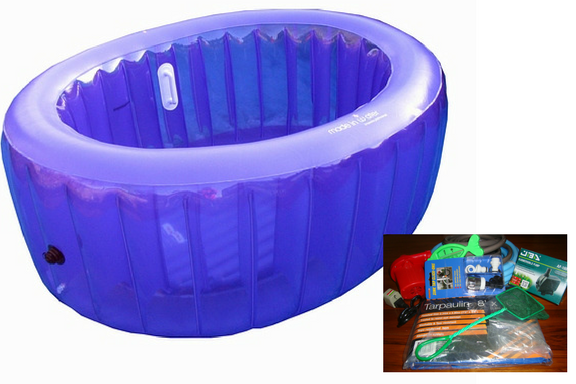 This is the La Bassine Personal Pool with liner & Full Accessory Kit. Buy them together to save. 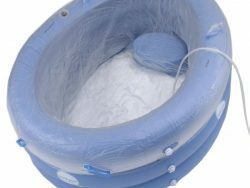 Includes everything you need for your home water birth! 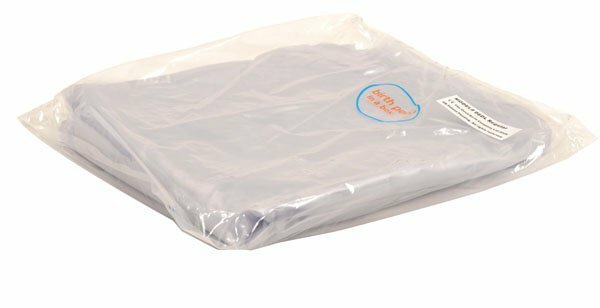 The tarpaulin can be used under or around your birth pool to prevent spills and protect your floor surface. For easy inflation the air-pump has 3 different sized nozzles which can also be used to deflate your pool after use. Once your pool is inflated use the tap adaptors to fit the filling hose to your tap and fill the pool with confidence knowing only pure drinking quality water is coming through the hose and into your pool. The bath thermometer will help you fill the pool to the right temperature. For any accidental debris you can use the net to scoop it out. Finally when mum and baby is done with the birthing pool, you can use the water pump with the waste hose to quickly and efficiently drain the water! 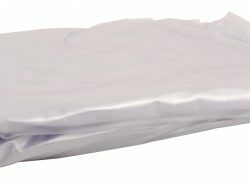 Inflated floor to give the extra comfort needed during active birth positions such as kneeling and squatting. Two solid internal handles, exactly where you need them! Use to assist in position changes, or to grab on to while you push, voted best feature by many women and midwives. Eco-Friendly Vinyl Highly durable vinyl that does not contain any phthalates, lead or cadmium so often used in plastic production. Carbon Neutral – Made in Water Ltd has made a donation to the World Land Trust Carbon Balanced Fund to offset the emission of carbon dioxide from the production and shipping of La Bassine. 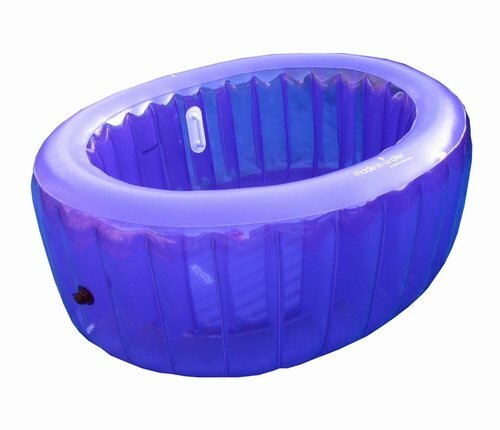 Quality and Durability – Made with Super-Strong Vinyl (0.45mm thickness), each pool is factory tested to ensure that it has no defects. 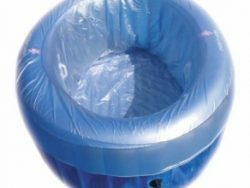 Do you need a La Bassine Pool Cover? 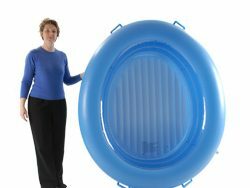 This is the full birth pool kit and includes everything you need for your water or home birth.